We all are traders. We know what it takes to be successful. We know what traders need. Improve your trading with our apps. Our psychologist will help you perform better. Show us your trading skills and receive funding. Prove to us you can manage risk and make money in the Challenge: our 30-day simulated account. Verify your performance and get ready for trading our company’s capital. Trade risk-free and receive 70 % of your profits. Be consistent and earn even more capital. Prove us you can manage risk and make money in the Challenge: our 30-day simulated account. How to become the FTMO Trader? Read the Funding Process and learn how to receive funding. 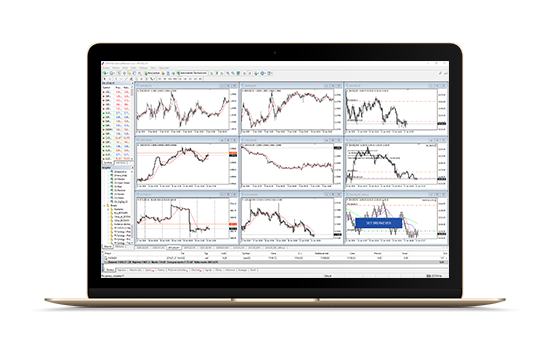 Our traders can undertake the Challenge and receive funding using platforms MetaTrader 4, MetaTrader 5 or cTrader. 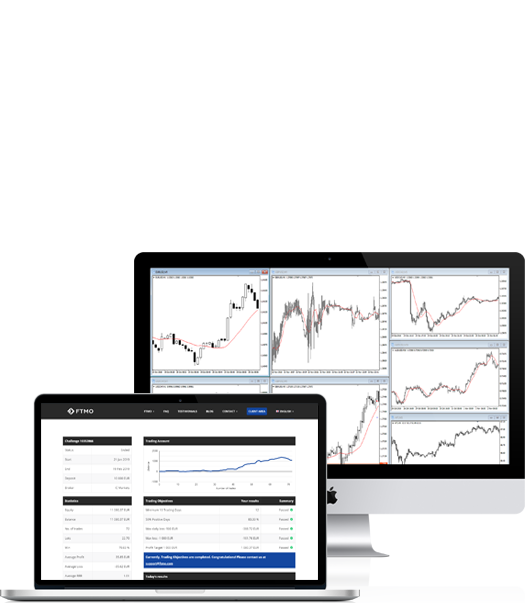 Trading accounts are held at leading worldwide brokers. For more information about our partners, click on their logo. Do you waver about which broker to choose? Then make the use of the Broker Review application. Is revenge trading, over trading, FOMO hurting your trading? 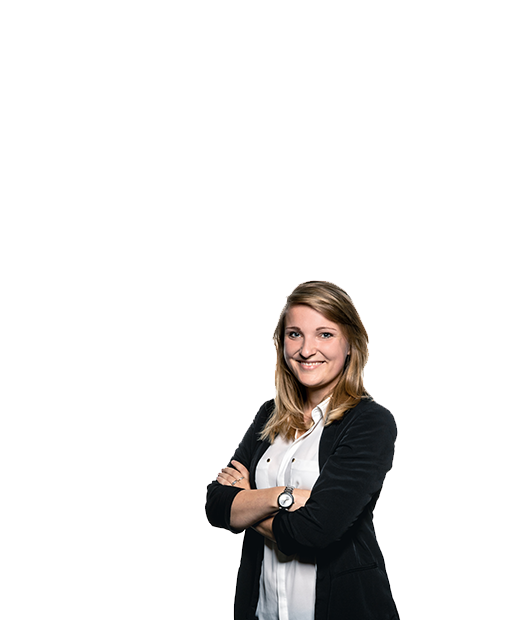 Our performance psychologist helps traders to overcome their weaknesses and maximise their strengths. Thanks to regular consultations we can identify problems and consequently eliminate them. We will help you to improve your performance and life in general. Enhance your trading & strengthen your mind. 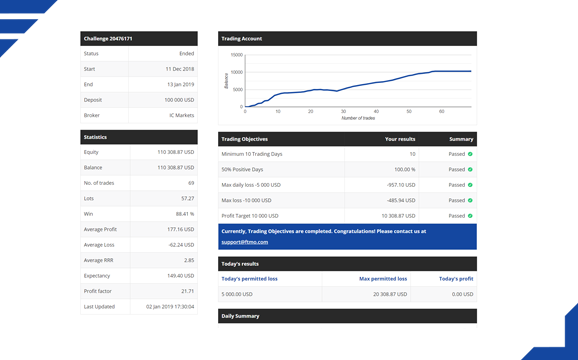 The Account MetriX is an innovative and unique web application where you can monitor your progress towards becoming the FTMO Trader. 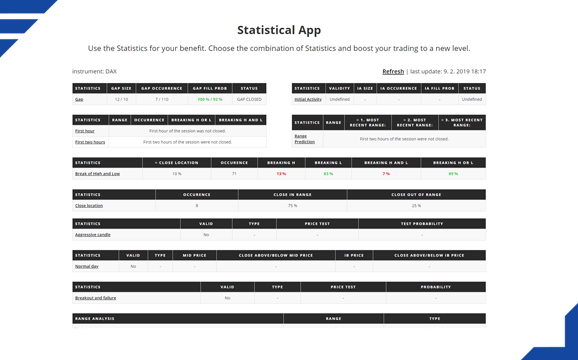 The Statistical Application will show you meaningful and number-based probabilities of market behavior that you can use to your advantage. 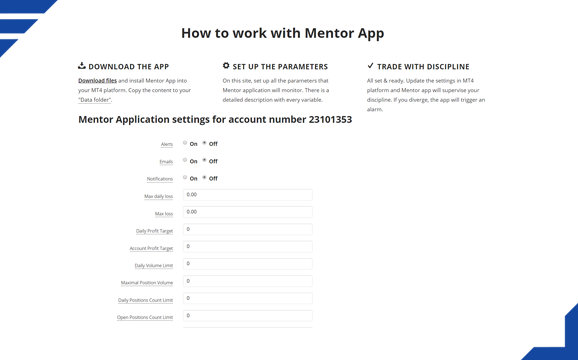 The Mentor Application is a unique application that helps traders to achieve better results through strengthening their discipline. 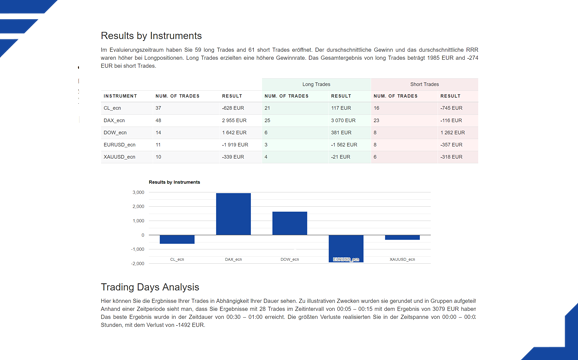 Archiving trading results is not one of the favorite activities of most traders, but with our Trading Journal it is easy. As soon as we decided to create this project, we knew that we have to offer to our traders an unbiased look at their trading results. 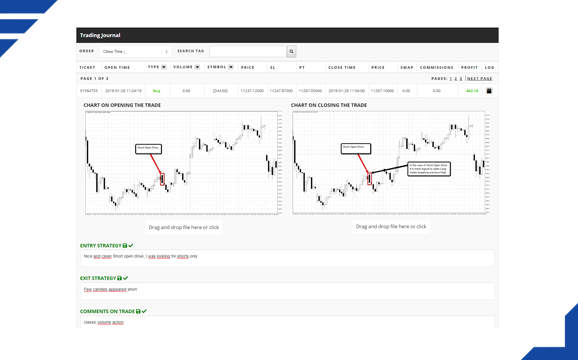 Show us your trading skills on a simulated account and receive funding. Choose the account size, currency and the risk level. In the table on the right side, you will see the exact Trading Objectives that you have to follow to succeed in the Challenge. THE FEE IS REFUNDABLE WITH THE FIRST PROFIT WITHDRAWAL. The initial capital can be raised according to our scaling plan. 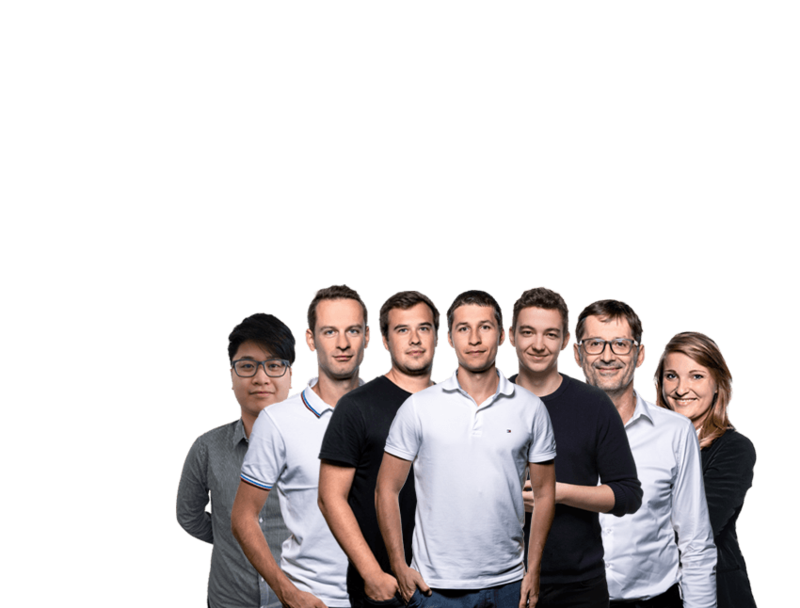 Join the team of our successful traders. If you are ready, accept our Challenge and become our trader. You can even try the entire process completely free of charge.